Thanks to Austin Public Library for their partnership. 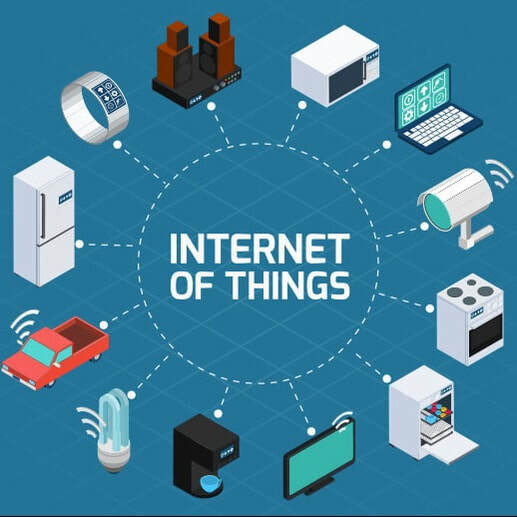 The Internet of Things (IoT) enables connected computers and other devices to share data and work together to automate new kinds of applications and improvements to our lives, infrastructure, and more. IoT in medicine can connect health data across personal devices and doctors. It can create the ability to enhance traffic flow with autonomous cars and connected signals and link smart devices in cities that monitor safety, energy usage, and more. In this event, Rhonda Dirvin of ARM and Jason Shepherd of Dell Technologies will discuss technologies that demonstrate IoT's power to shape our lives, jobs, and society. Check out this related Austin Forum event. We welcome your participation! Please email us with your questions, answers and prognostications in advance. Admission to the Austin Forum is always free. The Austin Forum accepts donations of used smart phones and tablets at all our events. All devices will have a factory reset and be set up as new by the team at Austin Pathways’ nationally-recognized “Unlocking the Connection” initiative, which will connect every public housing resident with a digital device, digital literacy, and a free or very low-cost internet connection. Your donated phone can change lives and help close Austin’s digital divide, thanks to Austin Pathways. 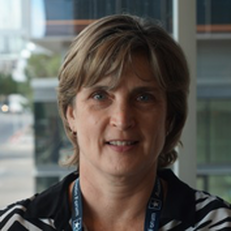 Rhonda Dirvin was appointed director of Internet of Things (IoT) verticals at ARM in November 2015. Since joining ARM in 2011, she has worked in several marketing and strategic roles, including digital marketing and alliances. She now drives ARM’s marketing strategy through the lens of IoT vertical markets and is a Founding Board member of the OpenFog Consortium. Rhonda is an experienced electronics-industry veteran, who began her career with Motorola Semiconductor, where she worked for 17 years. She started in the nascent data communications business where she took on increasing responsibility as it grew into a multi-billion dollar business. She moved on to roles in sales, wireless marketing, and operations with P&L responsibility. She holds a BS in electrical engineering from Cornell University and an MBA from the Red McCombs School of Business at the University of Texas. 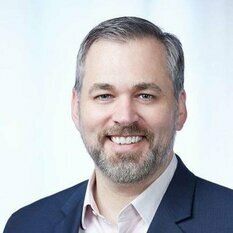 Jason Shepherd is the Dell Technologies IoT and Edge Computing CTO and leads a team responsible for market and technology strategy, solution planning and strategic ecosystem development within the Dell Technologies IoT and Edge Computing Solutions Division. His proven track record as a thought leader in the IoT market is evidenced through his leadership building up the award-winning Dell IoT Solutions Partner Program and establishing the vendor-neutral, open source EdgeX Foundry project to facilitate greater interoperability at the IoT edge. In addition to serving as the governing board chair for the EdgeX project Jason is active in the Industrial Internet Consortium (IIC) and other key industry efforts focused on IoT and edge computing. He was recognized as one of the Top 100 Industrial IoT influencers of 2018. Jason has spent his career at both Dell and tech startups in roles spanning CTO, engineering and marketing. He holds 14 granted and 11 pending US patents. ​Privacy & Terms of Service | Copyright © 2018. All rights reserved. ​The Austin Forum is a 501(c)3 organization.